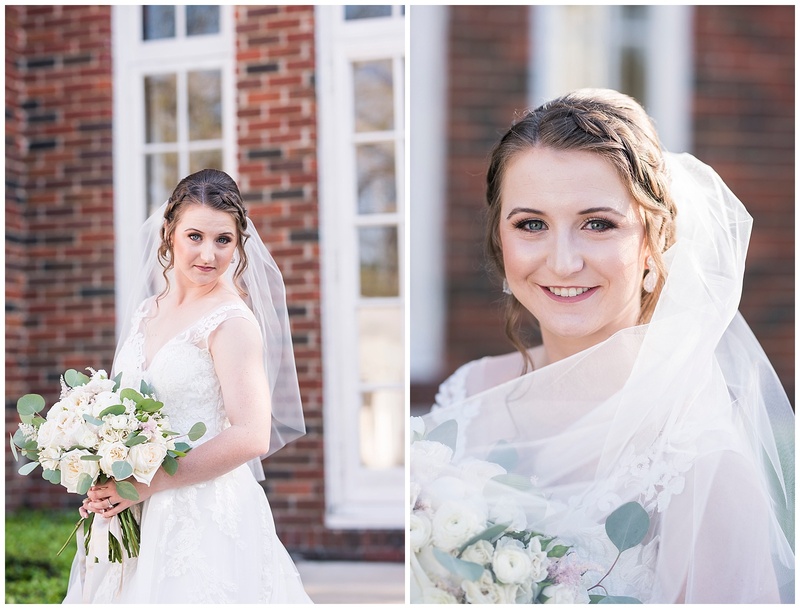 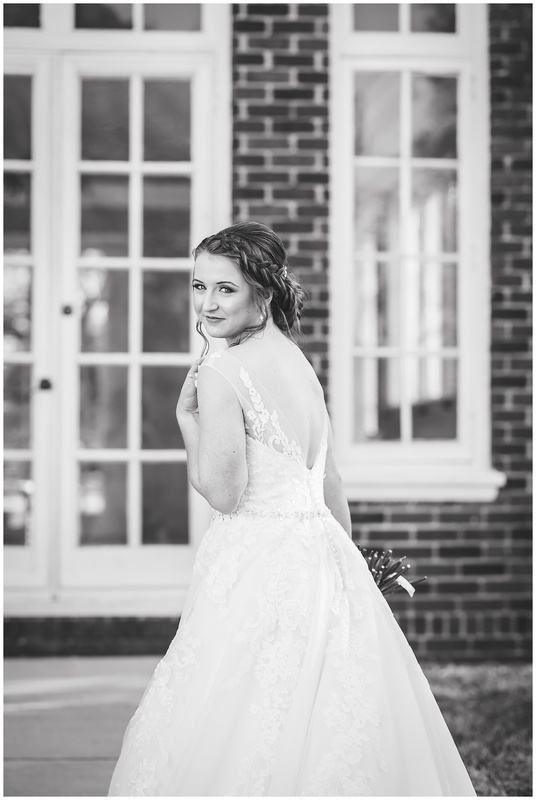 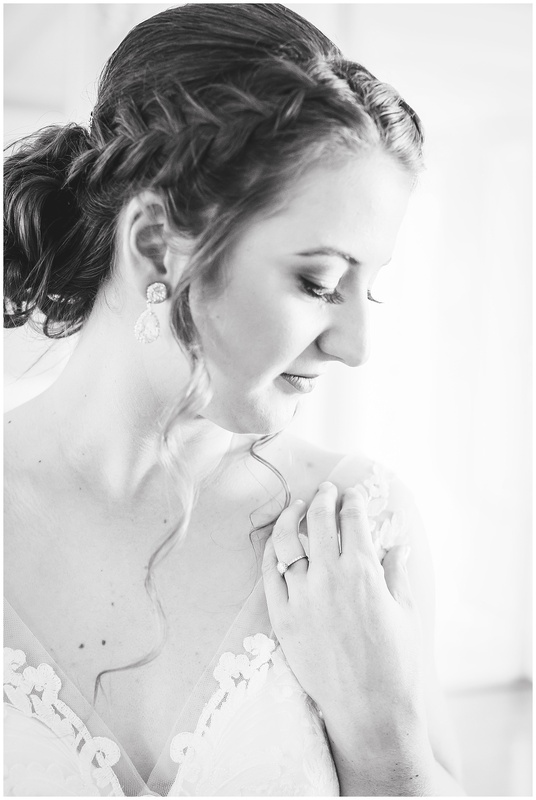 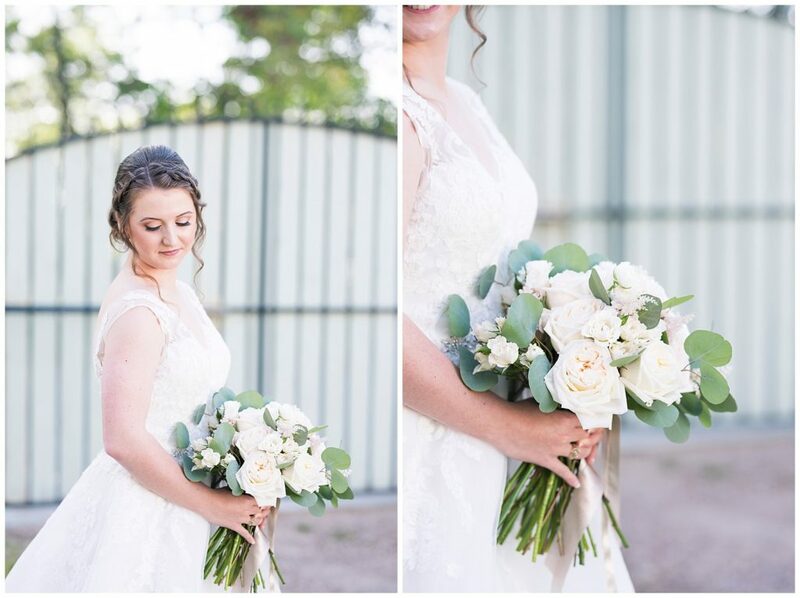 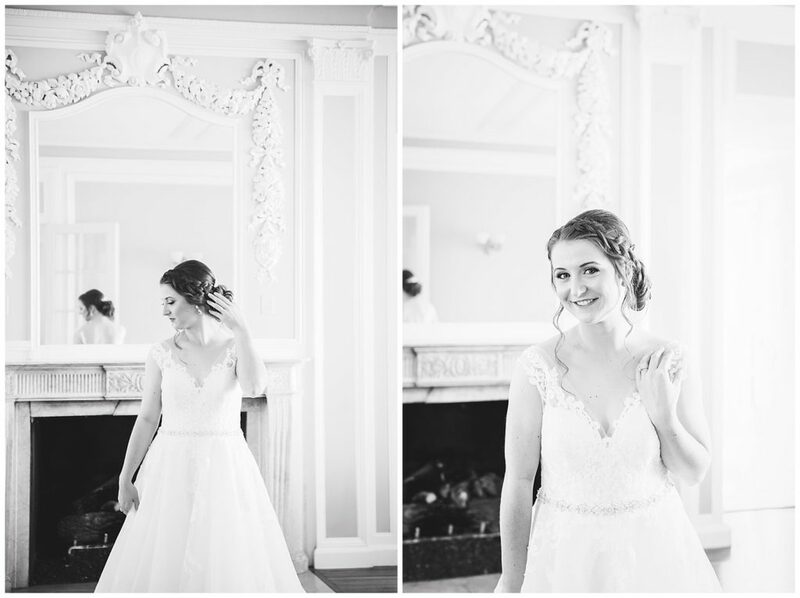 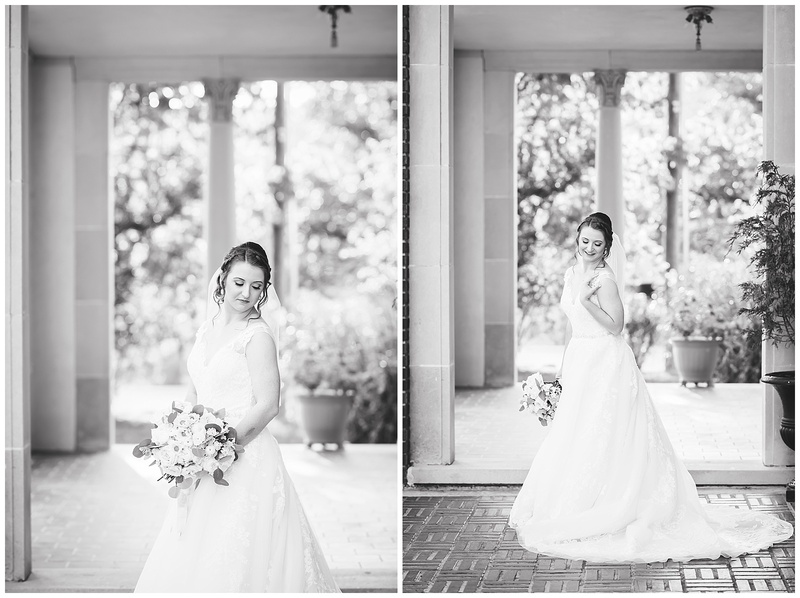 I am finally getting around to posting Katie’s Bridal Session! 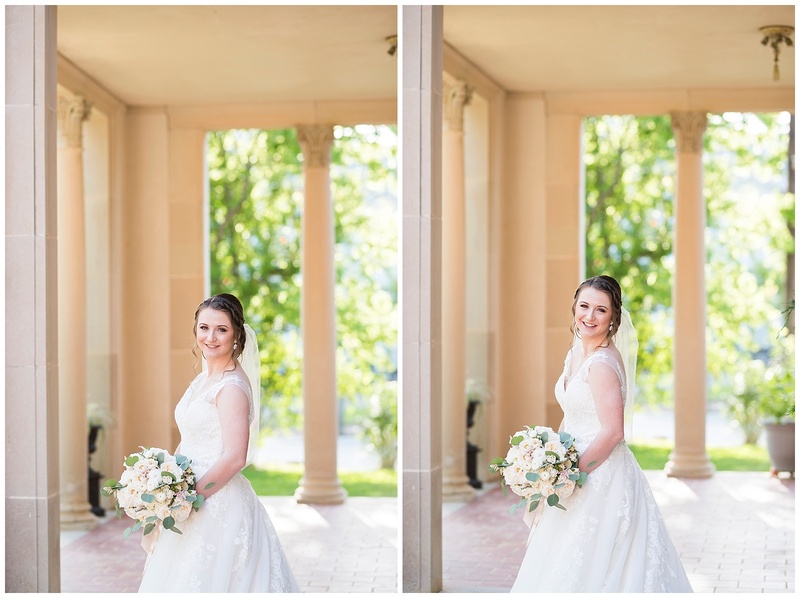 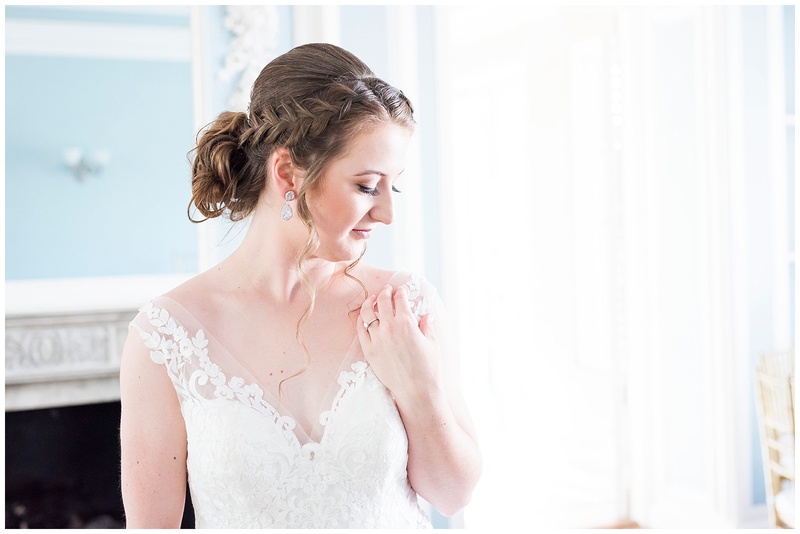 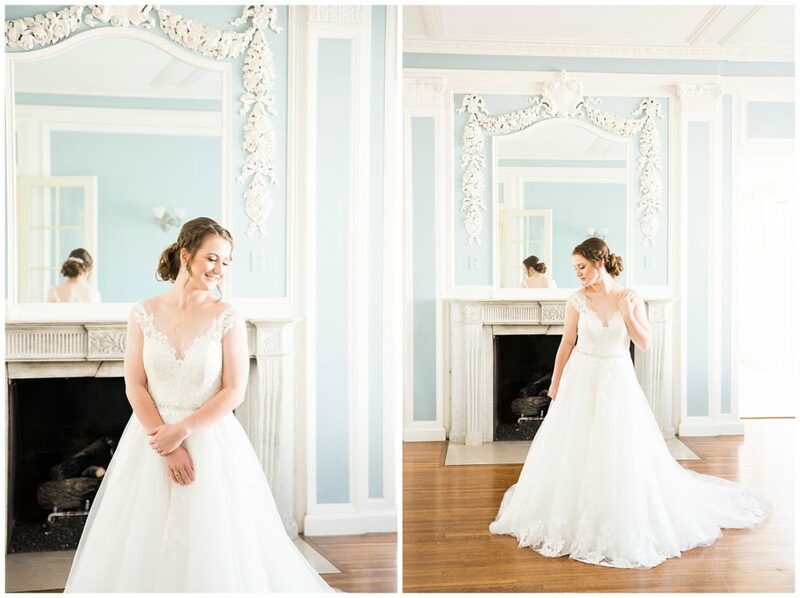 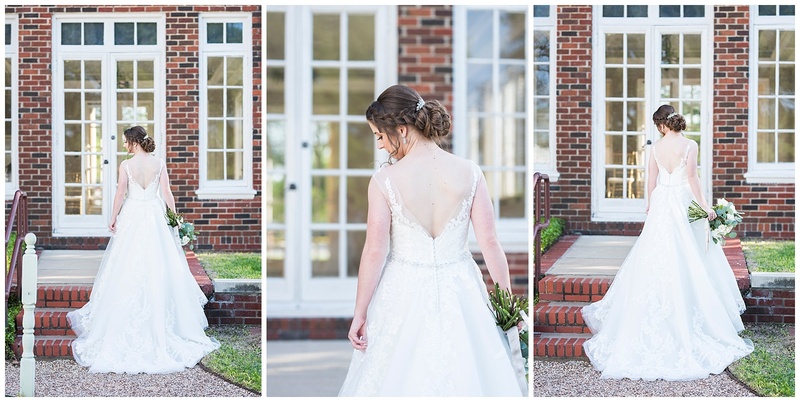 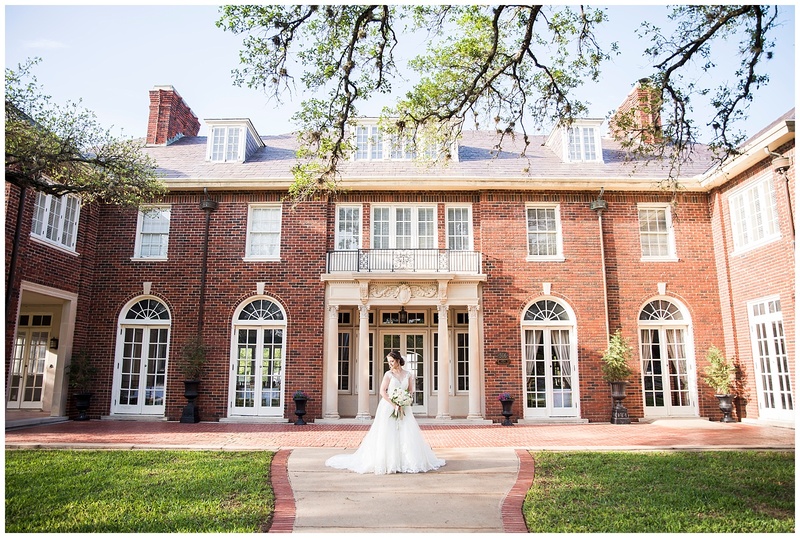 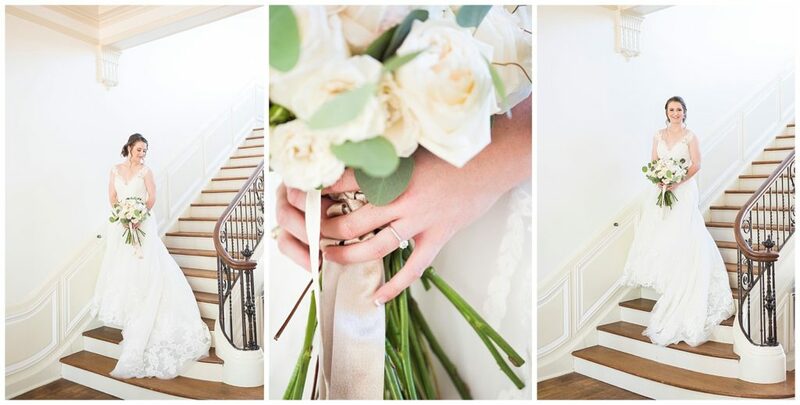 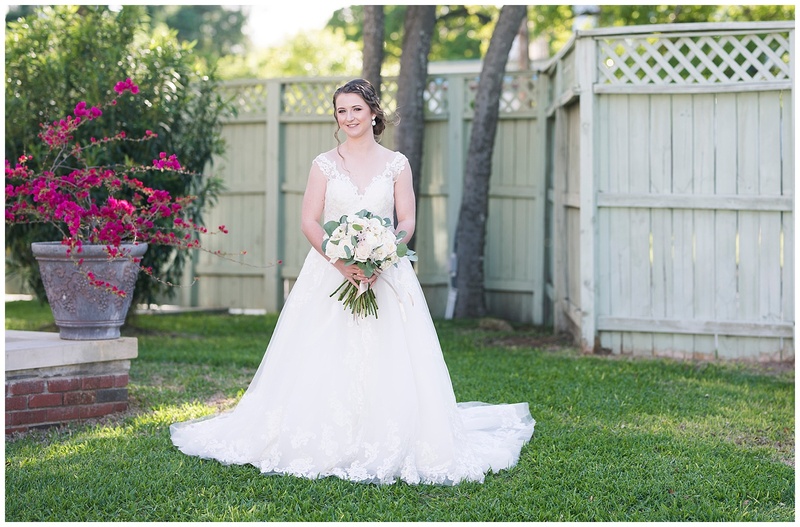 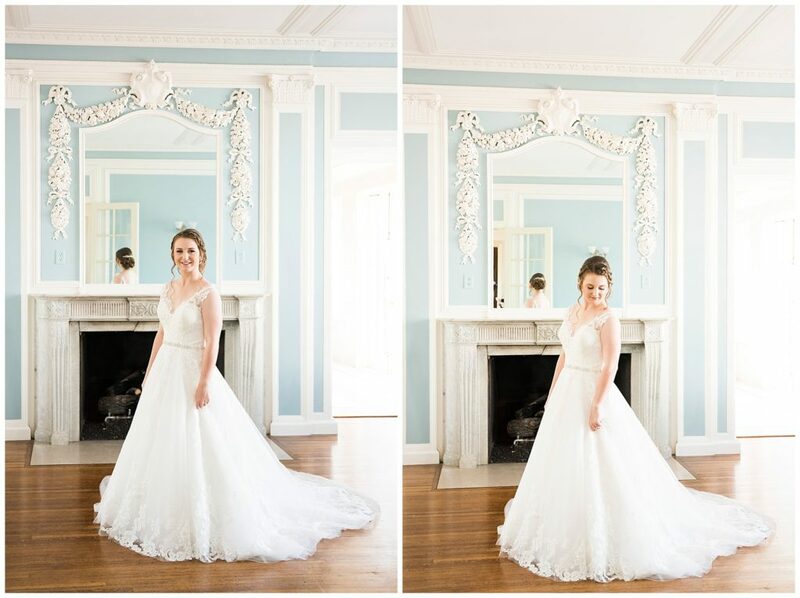 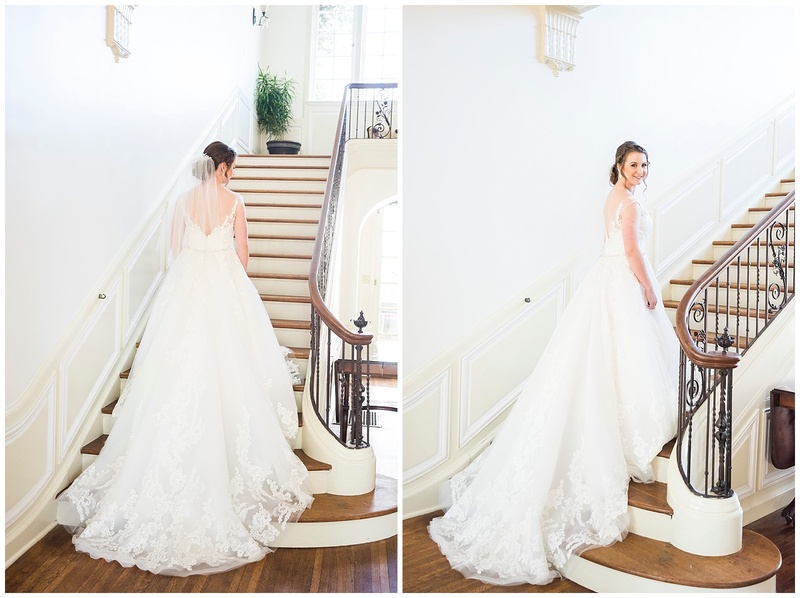 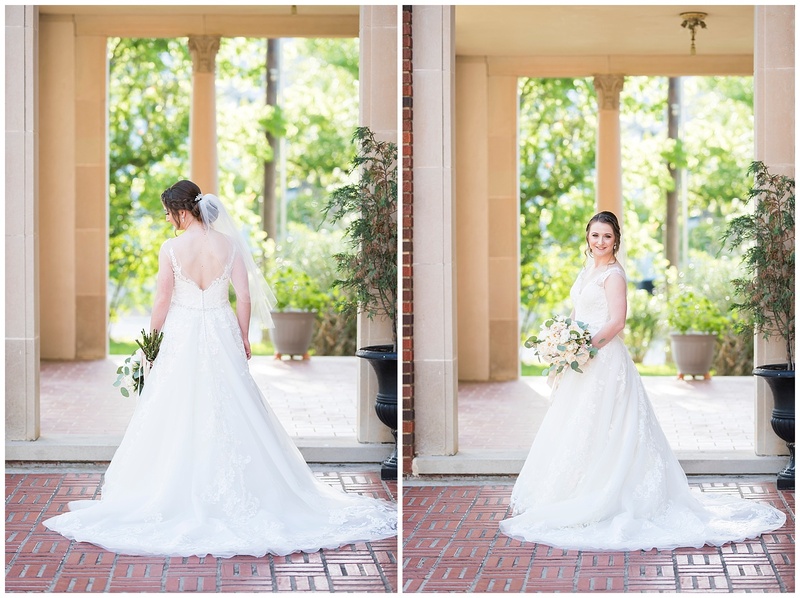 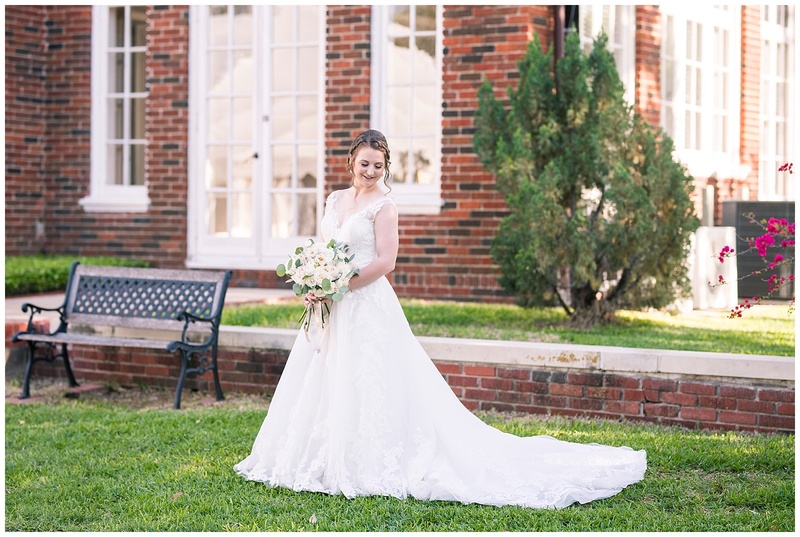 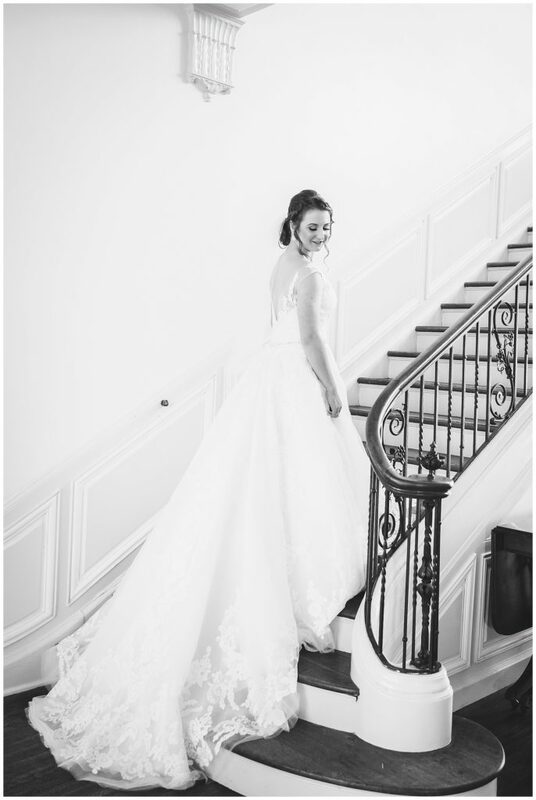 Katie chose to have her Bridal Session at the gorgeous Astin Mansion here in Bryan, TX! 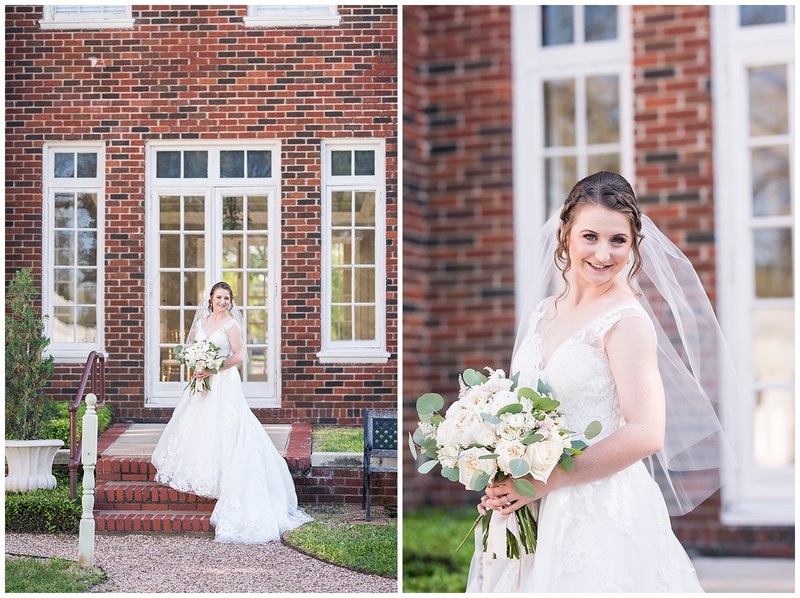 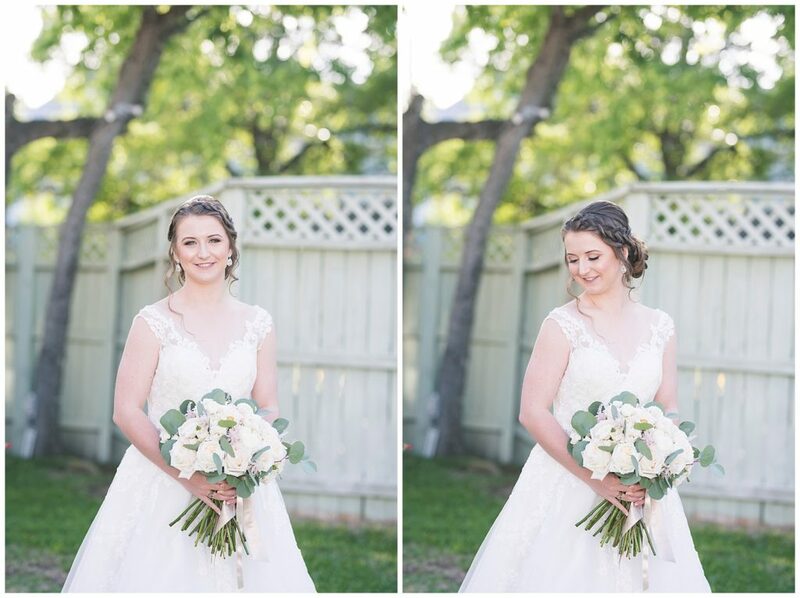 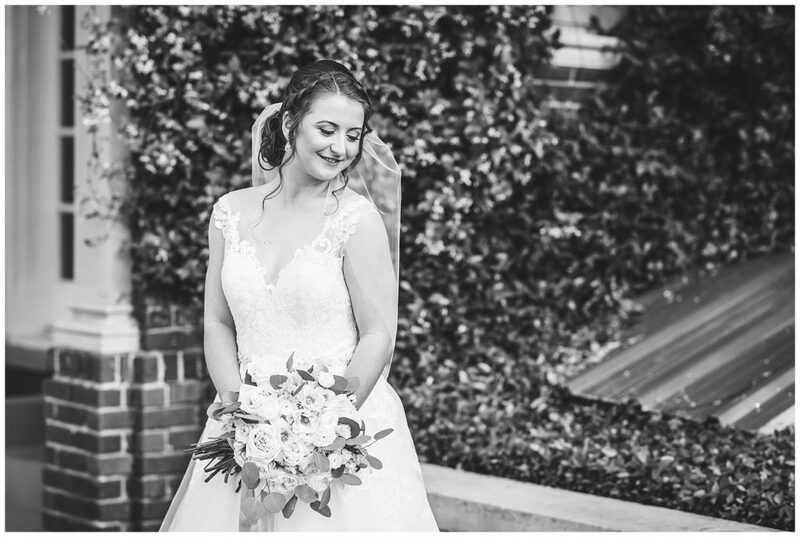 You may remember Katie from her beautiful Wedding at The Brownstone Reserve, in Bryan earlier this year (if you missed it, you’ll want to go back and have a look HERE)! 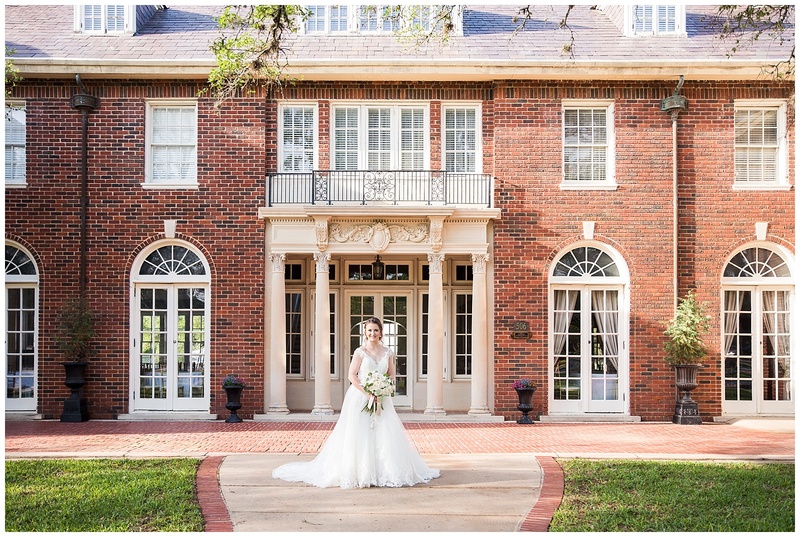 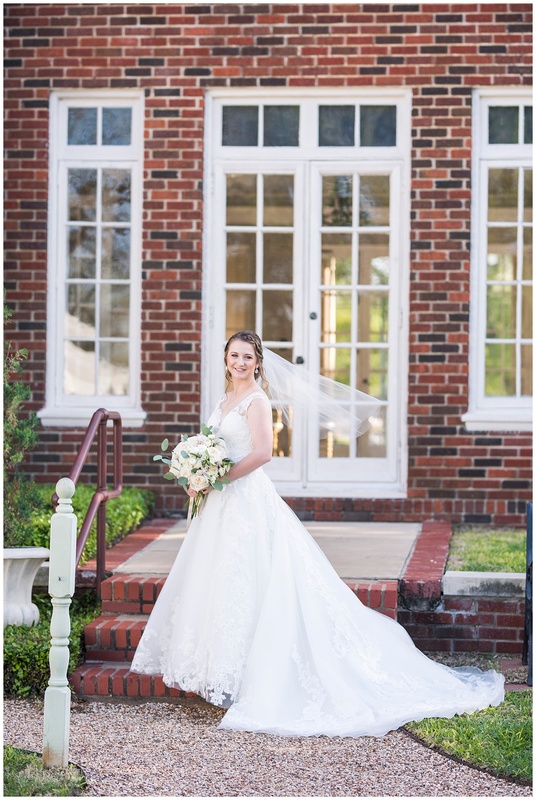 The Astin Mansion is a beautiful historical mansion located in the heart of Bryan, with its stunning columns and red brick, it made for the perfect backdrop.